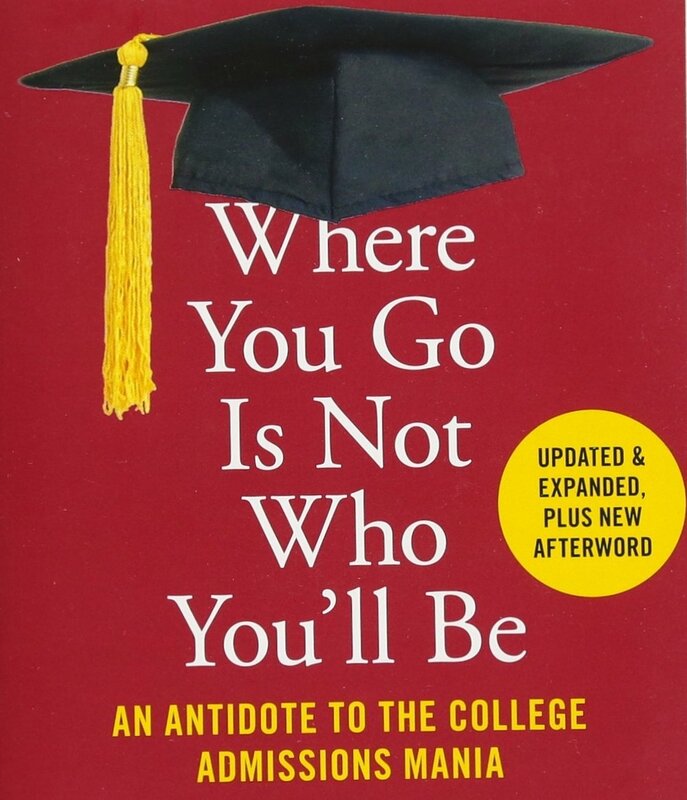 Where you go isn't who you'll be. Americans need to hear that, and this indispensable manifesto says it with eloquence and respect for the real promise of higher education. 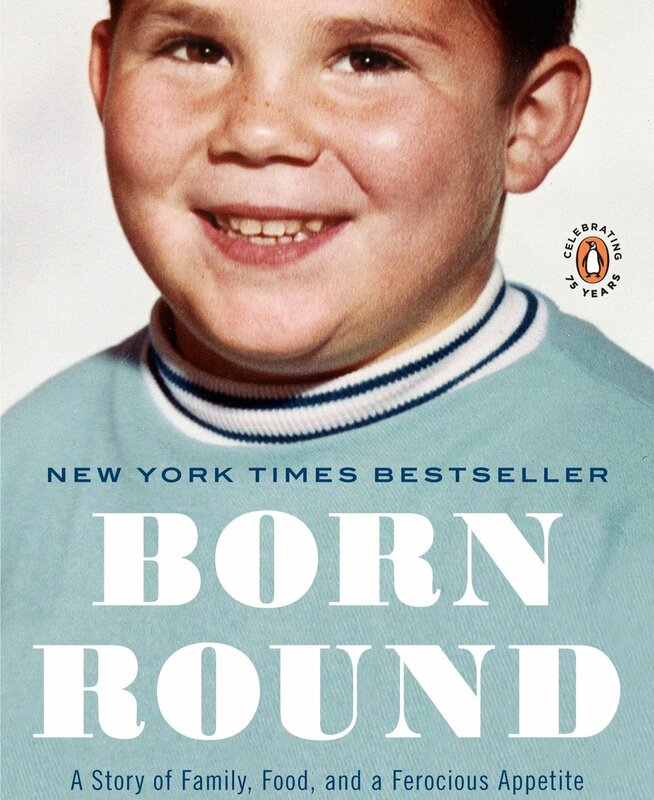 An account of his unpredictable journalistic odyssey as well as his lifelong love-hate affair with food, Born Round speaks to anyone who's ever had to rein in an appetite to avoid letting out a waistband. 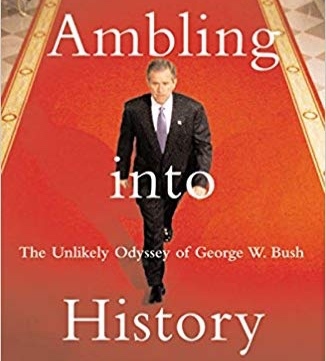 Ambling into History captures the president's familiar and less familiar oddities and takes readers on an often funny, usually irreverent, journey into the strange, closed universe – or bubble – of campaign life. 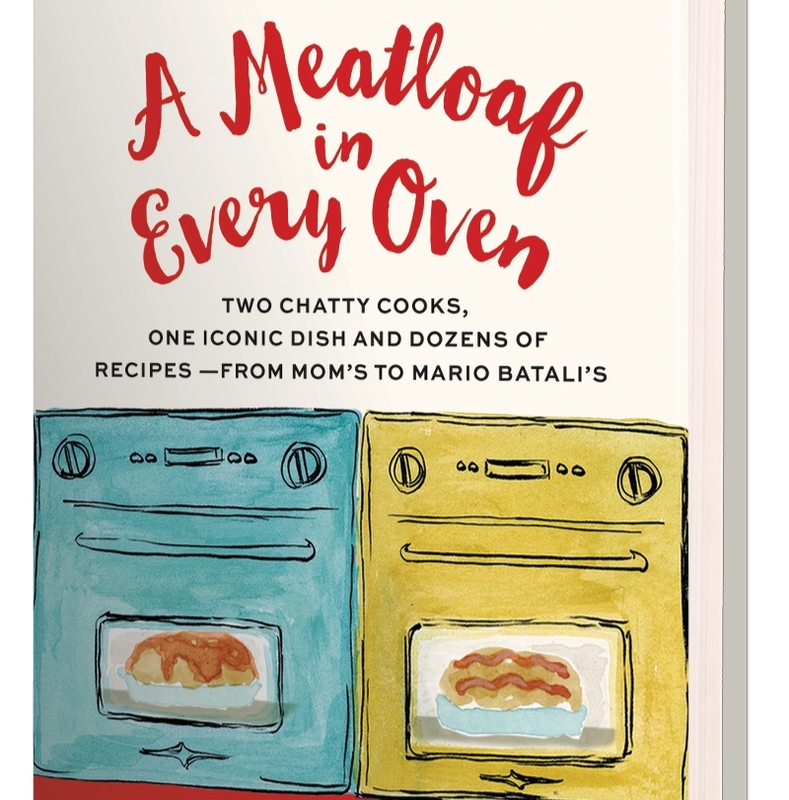 This love letter to meatloaf incorporates history and personal anecdotes, making you feel like you're cooking with two trusted friends. Frank Bruni, an Op-Ed columnist for The New York Times since June 2011, joined the newspaper in 1995 and has ranged broadly across its pages. He has been both a White House correspondent and the chief restaurant critic. As a staff writer for The Times Magazine, he profiled J. J. Abrams and a health-obsessed billionaire who planned to live to 125; as the Rome bureau chief, he kept tabs on both Pope John Paul II and Prime Minister Silvio Berlusconi. In his columns, which appear every Sunday and Wednesday, he reflects on diverse topics, including: American politics, higher education, popular culture and gay rights. Go beyond the headlines and behind the curtain with candid reflections and exclusive commentary on politics, culture, higher education and more. Delivered every Wednesday.